Galleria location. 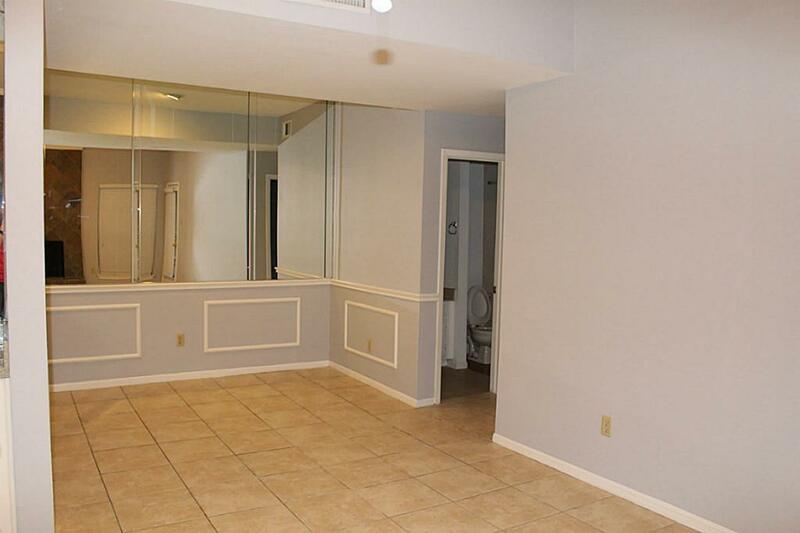 2nd level updated 2 bedroom condo with 2 full baths. 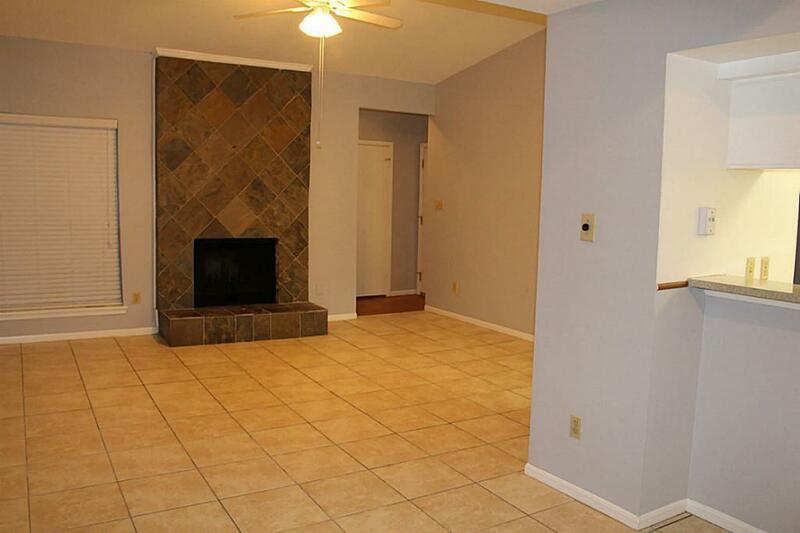 Carpet and tile floors. 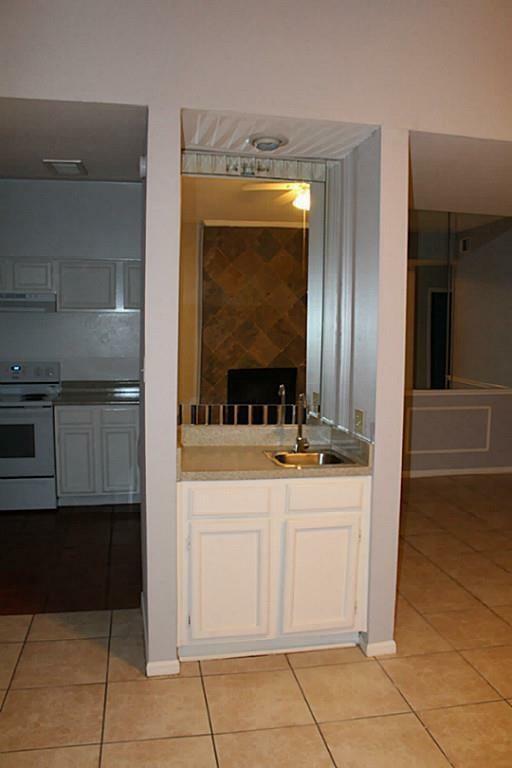 Washer/Dryer/Refrigerator included. 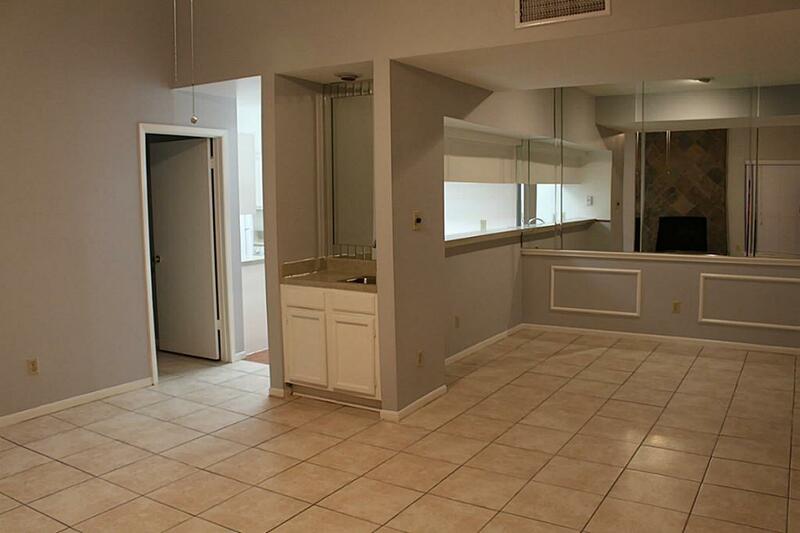 This unit has vaulted ceilings and lots of closets and storage space. Call to see today! Listing courtesy of Royce Realty.